and that it is prone to sql injection because the developer of that site did not properly escape the parameter id. We just added a single quote in the parameter. If this url throws an error then it is clear that the database has reacted with an error because it got an unexpected single quote..
To test an ISO image without burning to a disc using Oracle VirtualBox or VMWare Workstation. Of course, you can use any of the other virtual machine software to get a similar result. 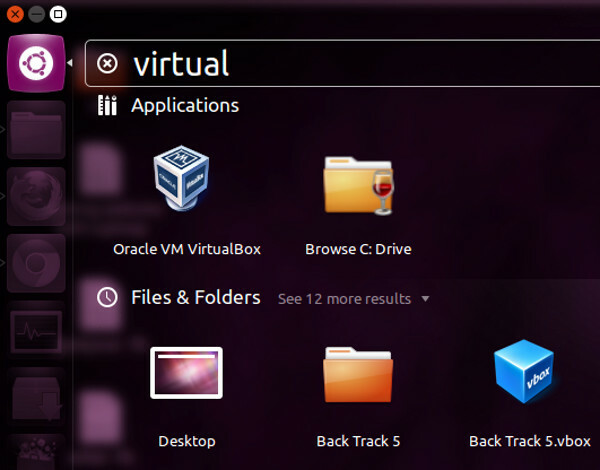 I also have Virtual PC installed and it too does a good job of mounting ISO images for testing, but for this article VirtualBox is used because it’s freely available to run on all Windows and Unix systems. There are many website that provides this type of services. The program detects the web server that a web site is running on.